REBECCA BARNARD comes from a rich musical family history. In the 1920’s her grandparents Jim and Kath Barnard ran The Kath Barnard Jazz Band. Their son Len (Rebecca’s father) joined the band in the 1940’s at the age of 12. In 1952 The Len Barnard Jazz Band recorded Australia’s first microgroove LP record and toured extensively both here and overseas until his death in 2005. Rebecca grew up listening to Billie Holiday and Louis Armstrong spending a lot of time in the pubs of Melbourne and Sydney listening to her Dad’s band and eventually getting up and singing with them at the age of 13. At the age of 14 she heard Joni Mitchell and Bob Dylan and became obsessed. The cross pollination of musical styles is evident in her music… especially her vocal phrasing. Rebecca spent many years in various bands refining her live performance and vocal skills. She was asked to be backing singer for Stephen Cummings as he was starting his solo career post The Sports. She went on to record and tour with Cummings for the next 10 years. This is where she met Shane O’Mara (They were married in 1989 and have a son Harry but separated lovingly in 2009). Meanwhile Rebecca started seriously focusing on songwriting and Rebecca’s Empire was born. They became one of Australia’s best loved bands releasing 3 Eps and 2 Albums, touring extensively and appearing on Triple J’s Hottest 100 albums 3 years in a row. Rebecca appeared for 2 years, once a week on Triple Js afternoon program with her segment Pot O Rock, a segment on cooking and recipes. This was incredibly popular and generated record sales and profile beyond expectation. The band disbanded in 2000 while the duties of being a mother took priority even though she still appeared regularly on other peoples recordings, specifically Paul Kelly, Tim Rogers, Renee Geyer, Deb Conway, The Meanies, TISM, Kutcha Edwards, David Hosking, Warped, The Audreys, The Fauves, You Am I and many more. In 2006 Rebecca released her first solo album FORTIFIED to critical acclaim. It was released on Rebecca’s own label Ladybird. FORTIFIED was promoted heavily with touring for 9 months, playing festival’s and securing some great support spots. The album sold moderately well at retail but selling CDs at gigs proved to be very successful. 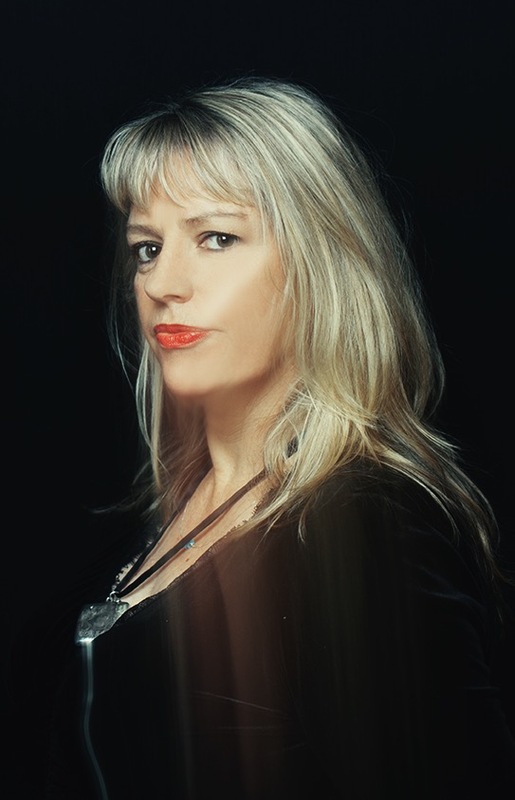 In 2009 she received a grant from Vic Art’s and headed off to New York to record her album EVERLASTING with Jazz musician Barney McAll, an Australian and very close friend who lived and worked in NY for 15 years as Sia’s MD among many other great artists. The album was well received and one of which she is very proud. In 2011 she started writing songs for a new album which proved to be long process whilst trying to make a living! For this album she has collaborated with Michael den Elzen, (who played bass in Rebecca’s Empire for a number of years), to create the album MUSIC FOR LISTENING AND RELAXATION. It was recorded at Michael’s studio in Central Victoria. Sometimes sparse, sometimes lush this album is a homage to love, the wonder and beauty of nature and the connection we all share. It is available NOW on CD Baby.